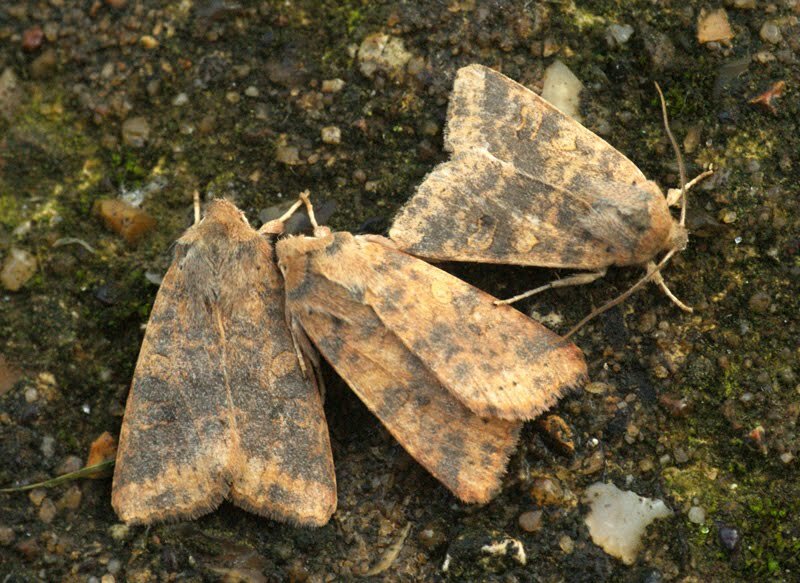 Still lots of Moths about including lots of Sallows, I barely have time to write much so i'm afraid it's list's and photo's time! 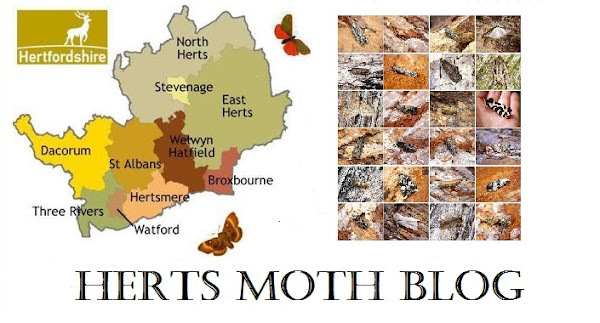 Well over 200 moths again in just the 1 Robinson 125w MV trap. 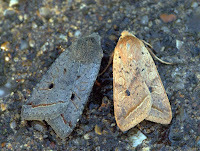 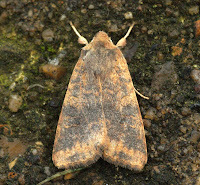 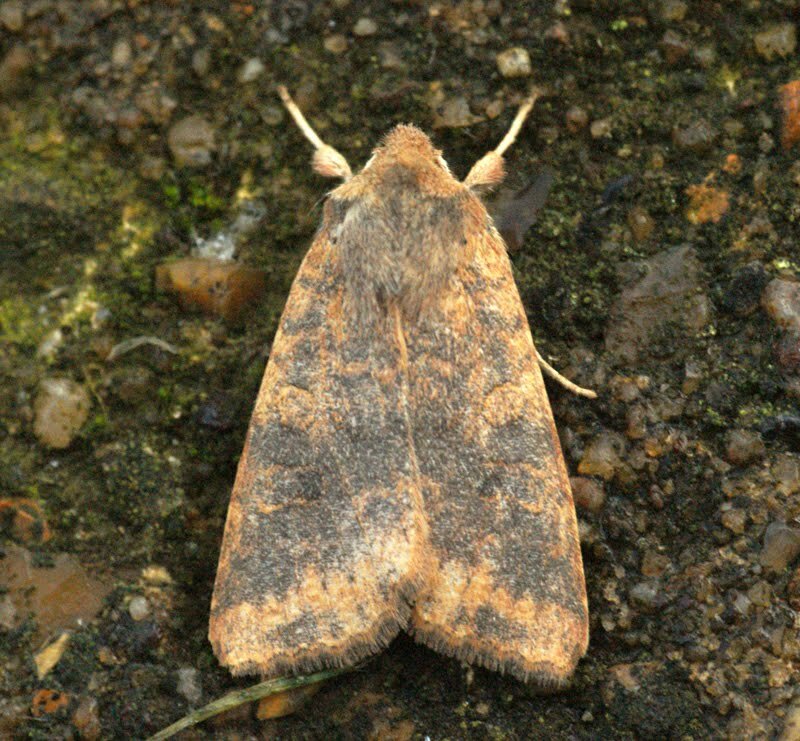 Best moth was a Dusky-lemon Sallow of which I caught 3. 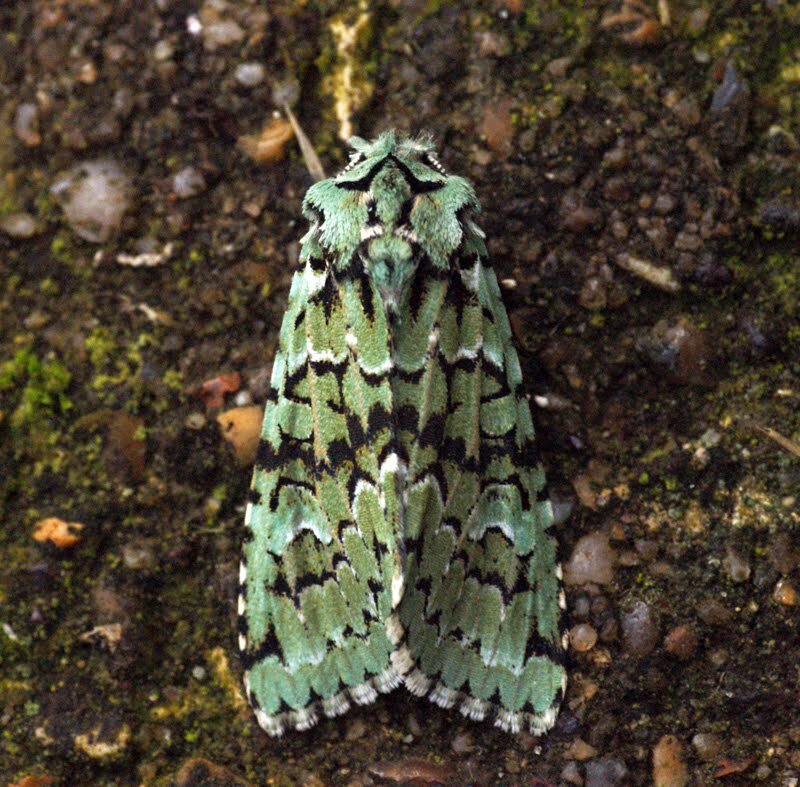 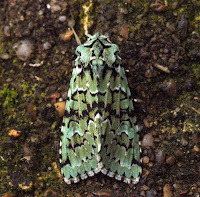 Also new for year were 3 Red-line Quaker's and a Merveille du Jour, also a single micro I have yet to ID. 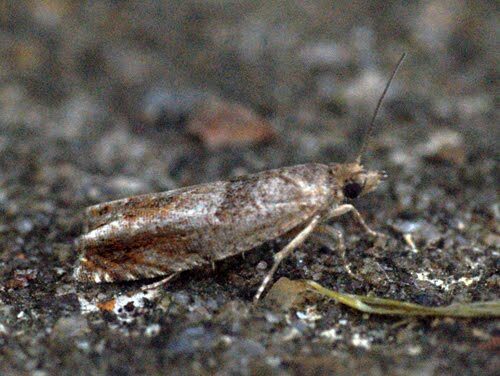 The micro turned out to be a Nut Bud Moth Epinotia tenerana.